On a typical Wedding Day, as your wedding photographer we look to capture a real mixture of photographic styles when recording the events as they unfold. These styles tend to evolve around the following three main style categories; Informal/Reportage, Formal and Details. Please feel free to browse through some or if not all of these three specific style categories to view samples of each area. Just click on one of the three slide graphics above to be taken to the relative gallery. Should a client wish to concentrate on one style more than another/others, that can always be arranged - we want to capture your day and deliver the images that you will cherish forever, and we are flexible in our approach to each client's requirements. Please drop us a line to discuss your specific requirements. Interested to view one of our more recent weddings to gauge an example of overall coverage of the above mentioned styles throughout a typical wedding day? Why not browse three of our more recent wedding commissions to get a 'complete' impression of what we offer our clients and why they're happy with our results. These are natural images, they are not posed, they are recordings of emotions and events as they unfold in front of us. As a general rule we are always never far away from the bride and the groom and this is where we look to capture the raw emotions from the couple and those directly around them. These can be powerful images, and offer versatility and variation to compliment the formal shots. These are what we class the staged or semi-staged pictures. 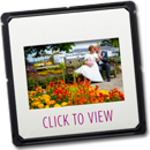 These purely involve only the couple, who are taken to suitable and pre-arranged areas within the venue(s) grounds to capture intimate portraits. Group shots of family and friends also fall into the 'Formal' category, as they too are staged and organised by the photographer. Finally and not least, these are 'snippets' of various items and objects from throughout the day. This can range from the bouquets, the dress, the wedding cake through to decoration of the tables and the venues themselves. 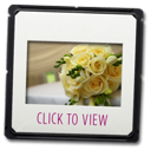 All of which will give you a visual record and recognition of all the planning and effort that went into every small detail of your big day. This adds a nice contrast and supplements to the other people-based imagery. We are based in Surrey, and all our wedding photography packages cover travel up to a 20 mile radius. 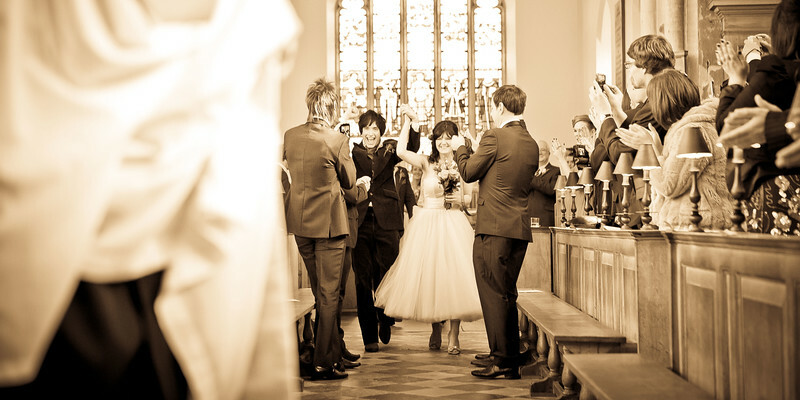 Any weddings that are beyond the 20 mile radius are liable to incurring travel and accommodation expenses if necessary. Why not read some testimonials from our clients, and see what they think of the standard of our services?